By Sherri Burr. Published by Thomson West. 2013. 3rd edition. By Richard Stim. Published by Nolo Press. 2018. 9th ed. 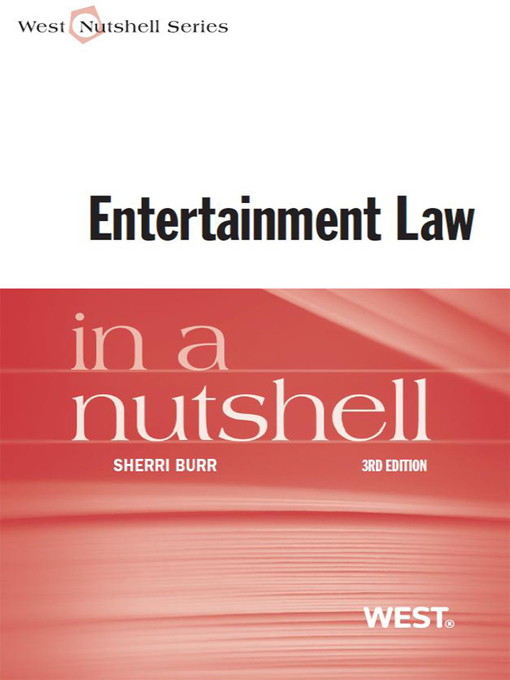 Music Law provides legal information and practical advice for working musicians. Nolo’s 9th edition is contains recent alterations to copyright and trademark law and updated legal forms. This guide assists musicians with issues such as sample usage, performing covers, comprehending recording contracts, policing their copyright and trademark, and selecting good management.